Xaviar Whitted has worked hard all his life. He is devoted to giving back to the community and helping at-risk kids. He enjoys his life and hopes to run for political office so he can reach more people with his public service. The only thing missing in his life is love. He married and divorced a woman who treated him badly and now is gun-shy of getting involved again. Maybe he should just stick to helping people and kids in need. Dr. Imani Grant has just opened her first medical office as a dermatologist. It was a hard journey getting through school. Her family doesn’t come from money, so she had to work hard and keep her focus steady as she made her way through medical school. Her last serious relationship occurred when she was in high school. 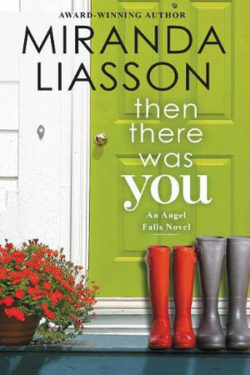 She fell head-over-heels in love, but the boy dropped her without explanation. Years later, she still feels the sting and believes it’s better to build up her business and leave men alone. While attending a wedding, Xaviar spots a gorgeous woman he intimately knew and fell in love with years ago. He treated her badly when he ended their relationship, but he felt his reasons at the time were sound. Upon seeing her again, he realizes he needs to apologize. Imani suspected Xaviar might attend a mutual friend’s wedding, but while still angry with him, she felt she could just keep things casual if their paths crossed. She’s shocked when he asks to talk with her and apologizes for his past actions. 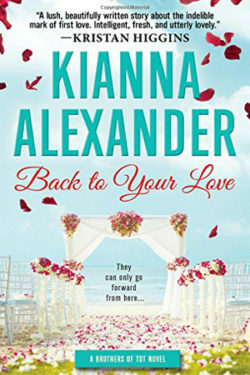 Kianna Alexander’s BACK TO YOUR LOVE is the story of two people who get a second chance at love. They have a lot of history to work through, as long as they are honest about their wants and needs.They also are building toward having a future together. There is a problem though. Imani has a secret she cannot legally share with anyone, but if it were to come out, she knows it could cause a negative impact to her relationship with Xaviar. 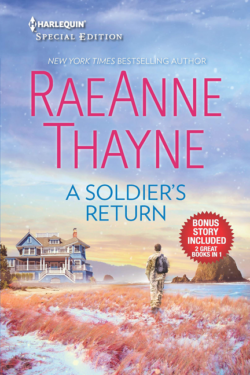 Should she risk everything to tell the man she’s falling back in love with what happened in her past? And if she doesn’t tell him and the truth and it comes out, will he be able to believe and trust in her and their love? 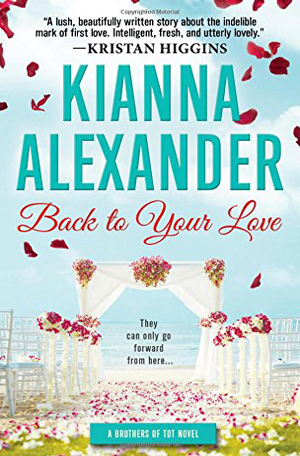 True love never runs smoothly but I enjoyed how the Xaviar and Imani had the courage to face their history head on and learned how to forgive and trust again. 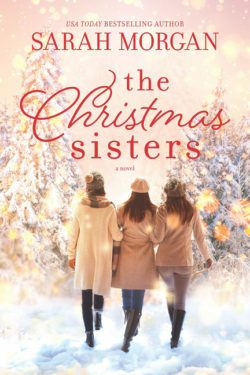 This was an enjoyable read and I look forward to Kianna Alexander’s next book.